1. Taylor Swift's new video for "Blank Space" It's my favorite song on the album anyways, and the video is really well done, and I like how she's poking fun at herself a bit. Another thing I love about this song - the line that goes "Got a long list of ex-lovers, they'll tell you I'm insane...." Leila sings it as "Come along, you Starbucks lovers, they'll tell you I'm insane...." makes me laugh so hard! 3. World Pancreatic Day was yesterday. As many of you know I lost my Auntie Linda September 5, 2012, and then my Father in Law, Tom September 17, 2012 - both to Pancreatic Cancer. Pancreatic cancer has the highest cancer mortality rate (94%) and is often times a silent killer, showing little to no symptoms. Today myself and many others wear purple to honor our loved ones, raise awareness, and hopefully raise some funds. 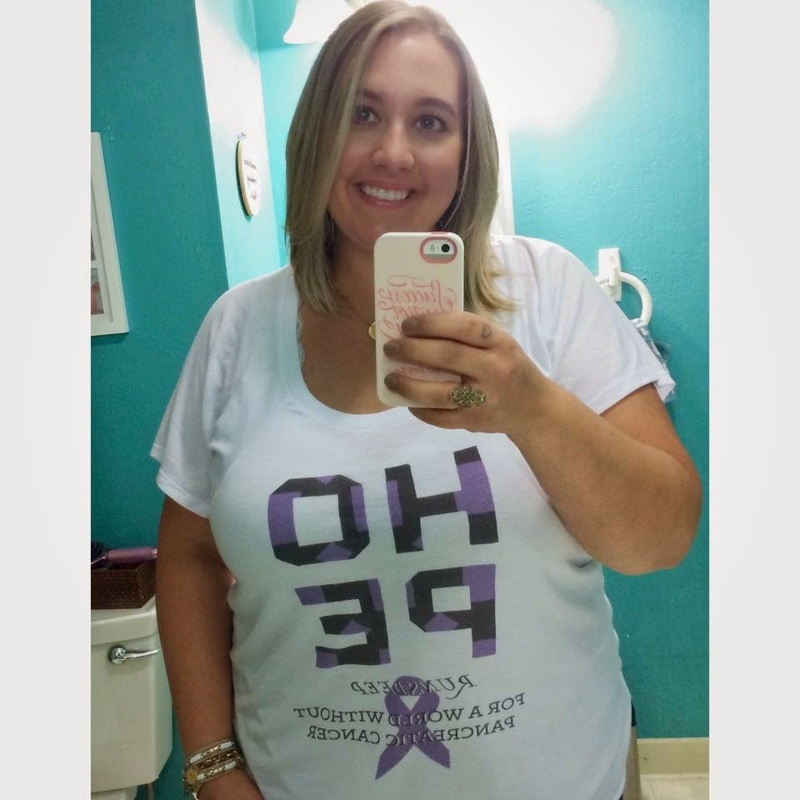 If you are interested in learning more head to www.pancan.org Please take a few minutes to check it out! What are YOUR three things?? Be sure to let me know in the comments section!